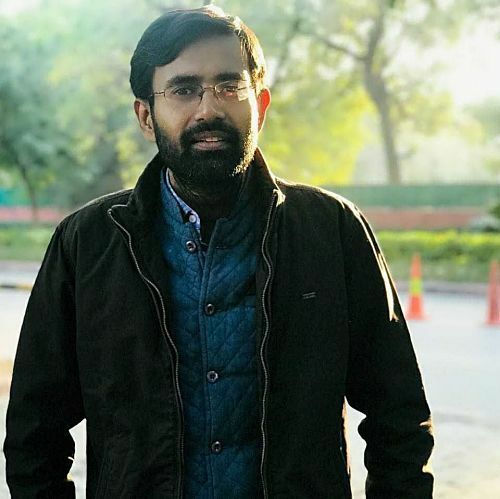 After all the parties contesting in the 2019 elections have released their list of candidates, there are a few where the battle assumes more substantial importance. The sheer fact that the stakes are higher, the anticipation makes some battles more consequential than the others. New Delhi: Battle of 2019 has begun, the election is at the doorstep. Almost all political parties have released their lists for at least the first two phases. The BJP has belatedly released its list on Holi. While each seat has its significance, there are a few where the battle assumes more substantial importance. For the sheer fact that the candidates pitched, the stakes involved and the anticipation make them the mother of all battles. The biggest of the battles will be fought in Uttar Pradesh's Amethi where Congress president Rahul Gandhi fights traditionally. He wins almost unopposed, thanks to Samajwadi Party and Bahujan Samajwadi Party not fielding any candidates. Even BJP has always pitched lightweights from this constituency. But 2014 changed everything when Smriti Irani was fielded from this Gandhi bastion. 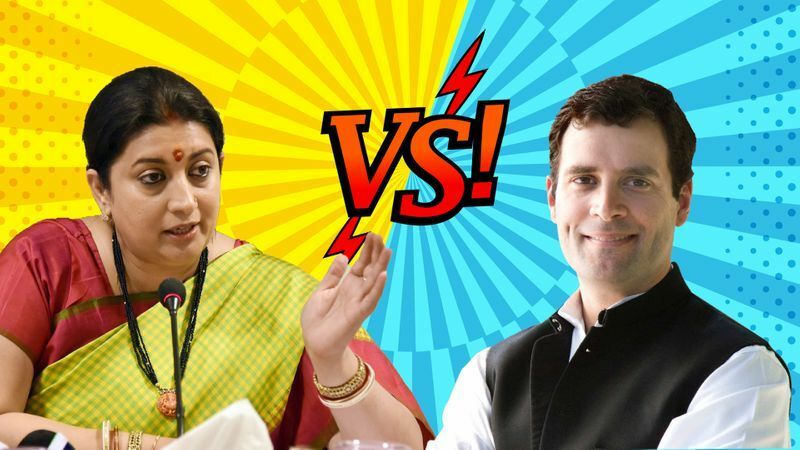 Irani gave a tough fight to Rahul Gandhi. In the end, Irani may have lost the election, but it was no longer a cakewalk for the Gandhi scion. Gandhi won by a margin of just 1.07 lakh votes. To put things in context, he lost more than 2 lakh votes in comparison to the 2009 election. Even after the loss, Irani didn't stop regularly visiting Amethi, and she has been instrumental in bringing a lot of developmental projects there. In 2019, this is touted to be the mother of all clashes. Babul Supriyo was one among the only two seats won by BJP in Bengal in 2014. This time he is the repeated candidate from Asansol. But Trinamool Congress has also fielded Moon Moon Sen, star of yesteryears, from the same constituency, making it a high profile seat. Asansol will see a clash between a well-known playback singer and a former actress. Supriyo who won by 70,480 votes in 2014, already started refuge in singing for his campaigning. He has sung a song whose lyrics irked the TMC, and a police complaint was also filed against him. Meanwhile, Moon Moon Sen, on the other hand, has credits in Bengali, Hindi, Tamil, Telugu, Malayalam, Marathi and Kannada films. She is the daughter of legendary Bengali actress Suchitra Sen. She is expected to hit the campaign trail soon. It promises to be a star-studded war that one can't afford to ignore. If Kerala will witness some shrill campaigning and heated debates, Thiruvananthapuram is going to be the battle to watch out for in the southernmost state of India. 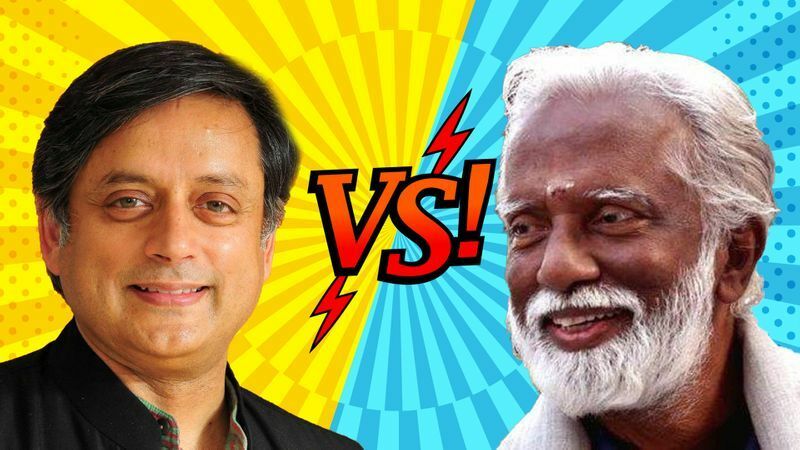 While the suave, accented Shashi Tharoor is the sitting MP from the constituency, he will be challenged by BJP's most trusted man from Kerala Kummanam Rajashekharan. Rajashekharan has been Kerala president of BJP and later the Governor of Tripura. Recently he has been brought back to electoral politics again. He has been with the BJP in Kerala from a time when the party was unheard of in the CPIM-Congress dominated state. He led a long struggle to keep the BJP alive, in the face of outright intimidation and even horrific violence, particularly in the Kannur district. If he has experience on his side, Tharoor has charisma. The former UN member has been the Minister of state for external affairs and is known for his people-connect. If Bihar eats, sleeps and drinks politics, Begusarai is the epic clash all Biharis would love to savour. 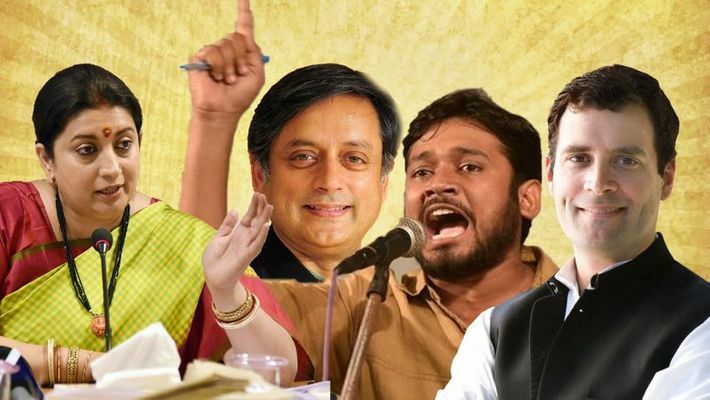 Former JNUSU president Kanhaiya Kumar who is facing sedition charges for alleged anti-national slogans will be the CPI candidate from Begusarai. Controversial but known for his oratory skills, Kumar will be engaging another controversial neta. BJP's candidate will be Giriraj Singh who is known for his foot in mouth antics. This battle will be of optics and rhetorics, where none will take it lying down. In 2019, rest assured Begusarai will keep you engaged. With Mahagathbandhan officially keeping CPI out, chances are RJD may field its candidate as well, making the campaign here much shriller. Mumbai north central will see a fight between two leaders who got it as part of their ancestral legacy. Poonam Mahajan, daughter of late BJP leader Pramod Mahajan, & Priya Dutt, daughter of ex-minister late Sunil Dutt will fight it out in this constituency. Unlike Begusarai, this one will be subtler but head on, nevertheless. The young and dynamic Mahajan is the national president for the Bharatiya Janata Yuva Morcha (BJYM) and is the sitting MP from this seat. 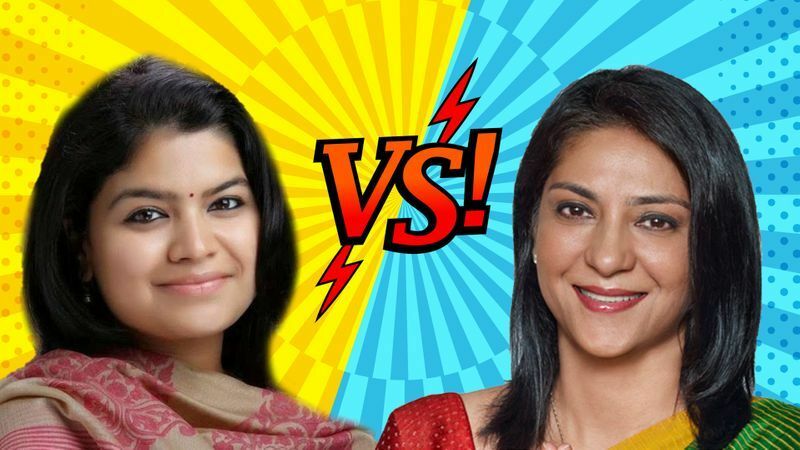 Mahajan is pitted against Priya Dutt. Priya had decided not to contest the elections but reconsidered her decision after being persuaded by Rahul Gandhi. 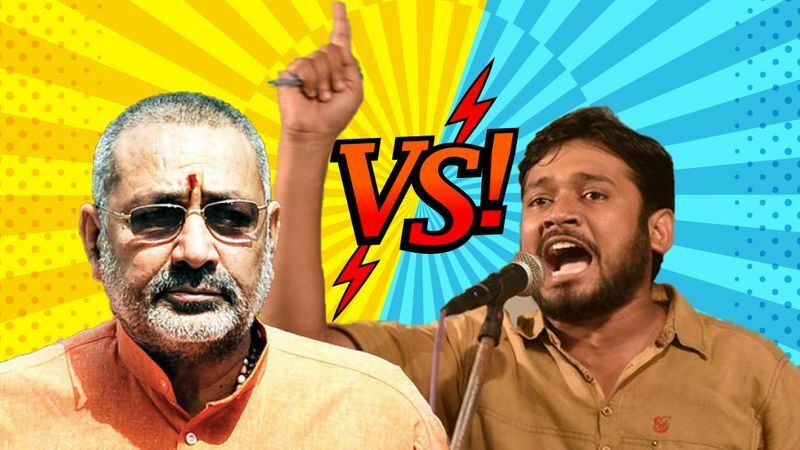 Kanhaiya vs Giriraj: Who has edge in battle of Begusarai?